One of the "Old Holds," Eastmarch was among the first regions of Skyrim settled by the Nords when they arrived from Atmora. 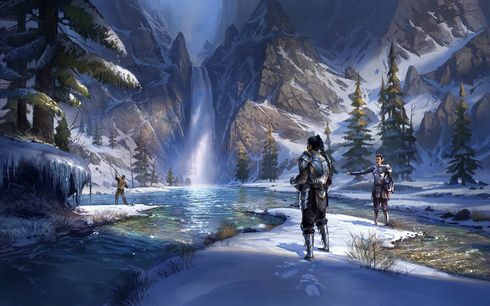 Its capital, Windhelm, is the oldest continually inhabited human settlement in Tamriel, and was founded by Ysgramor himself. This page was last modified on 2 February 2019, at 17:05.